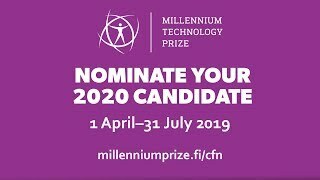 Nominate your candidate 1 April-31 July 2019! 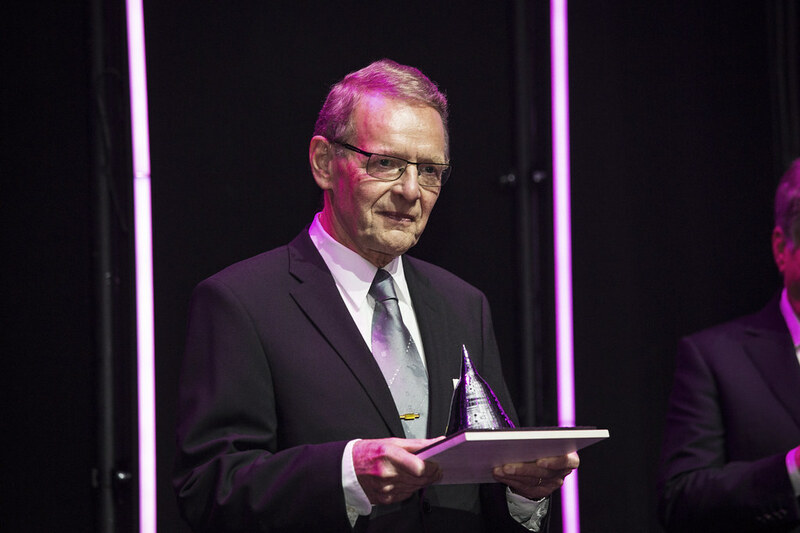 Meet the 2018 MTP winner in Oulu on 4.4. 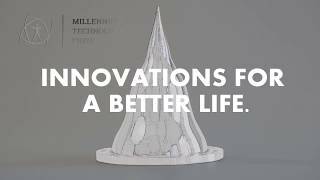 Millennium Docs pilot has begun! 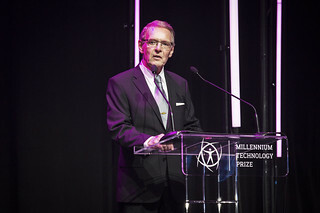 TAF awards the biennial Millennium Technology Prize and organizes other technology and youth events. 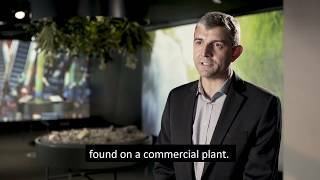 TAF participates actively in global networks within the scientific community, business and governmental organizations. 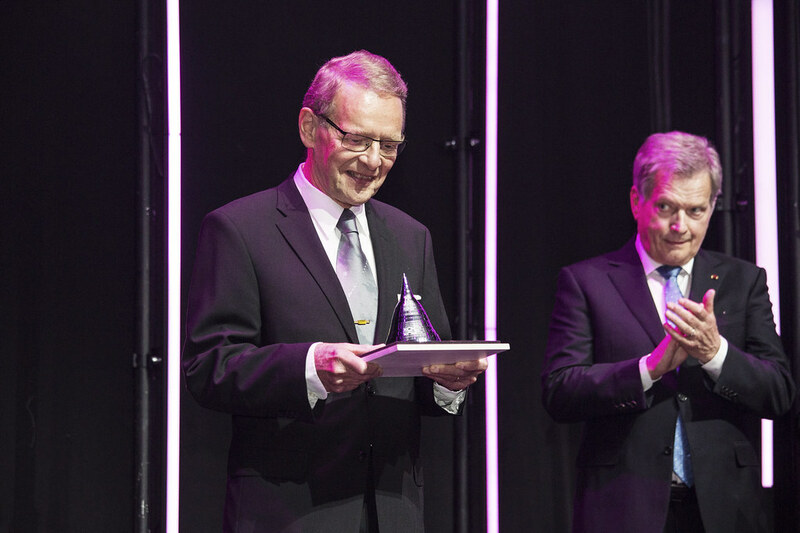 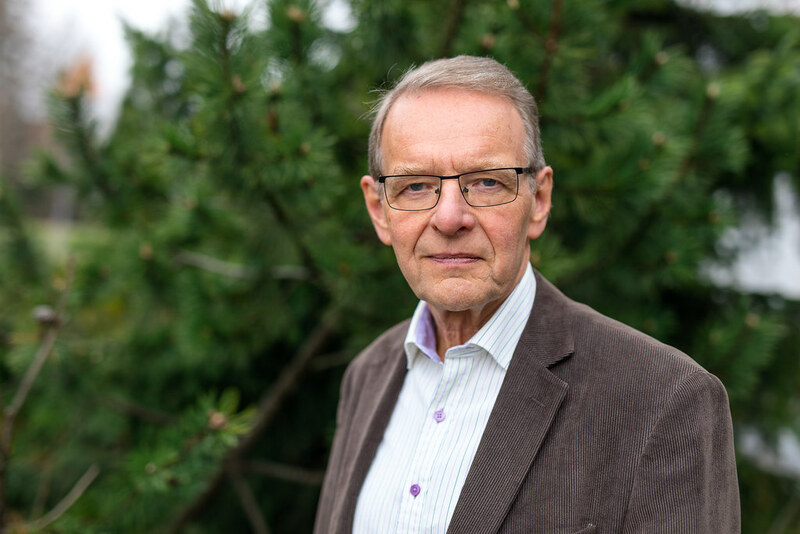 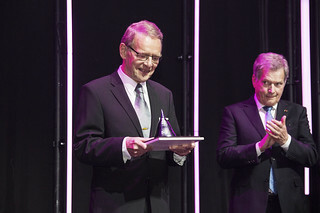 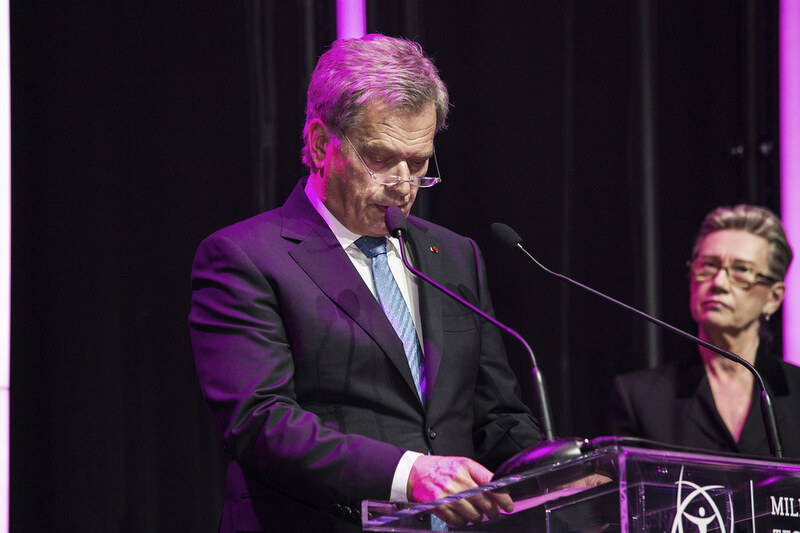 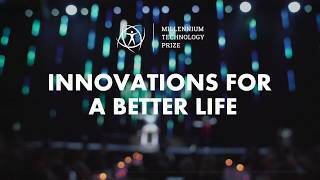 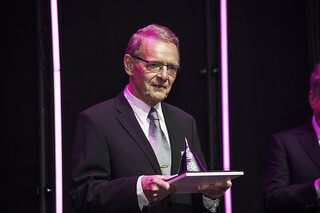 The Millennium Technology Prize is Finland’s tribute to innovations for a better life. 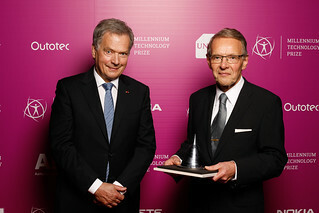 The prize is awarded every second year and it is worth one million euros. Nominations for the prize can be made by science academies, universities, research institutes and companies. Candidates are sought from across the world and all fields of technology except for military technology.